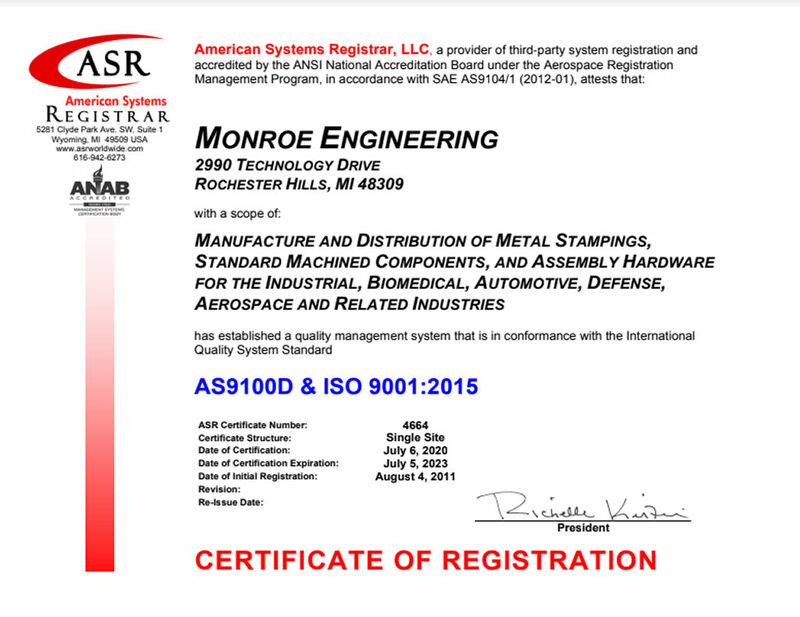 Monroe is a manufacturer and supplier of high quality o-rings, gaskets, seals, extrusions, and miscellaneous molded products. With a wide variety of compounds to choose from and state of the art machinery, Monroe Seals has the capabilities to meet almost any design specifications. Are you looking for Seals?